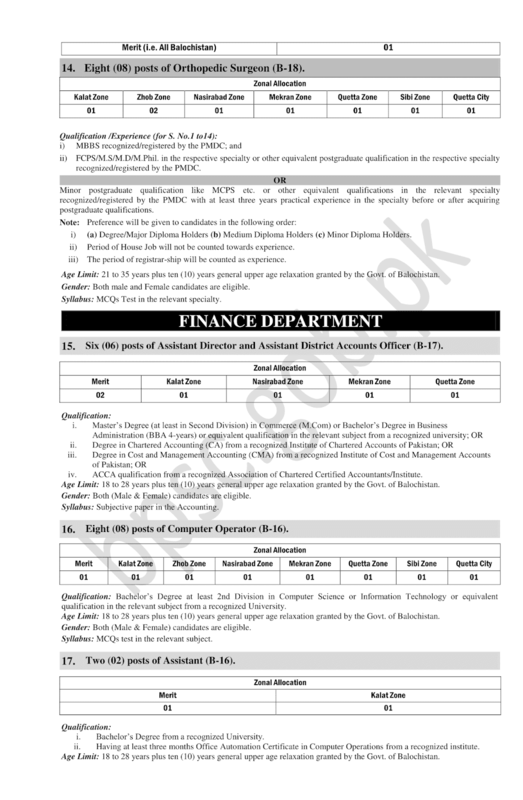 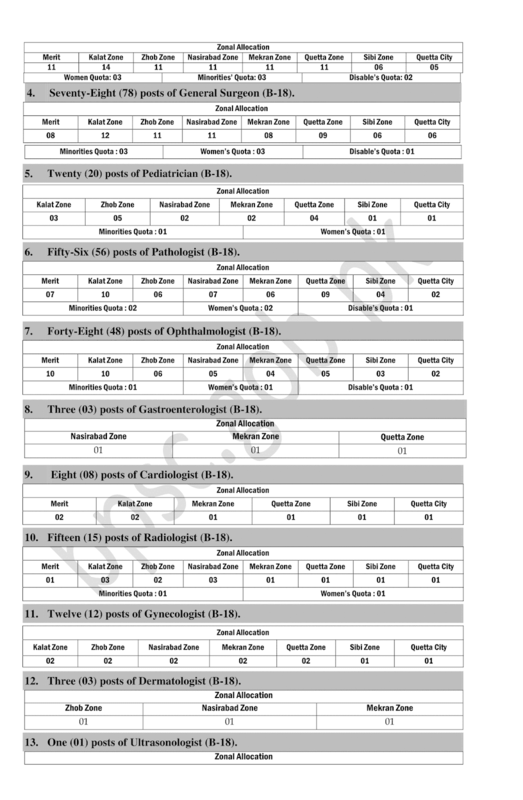 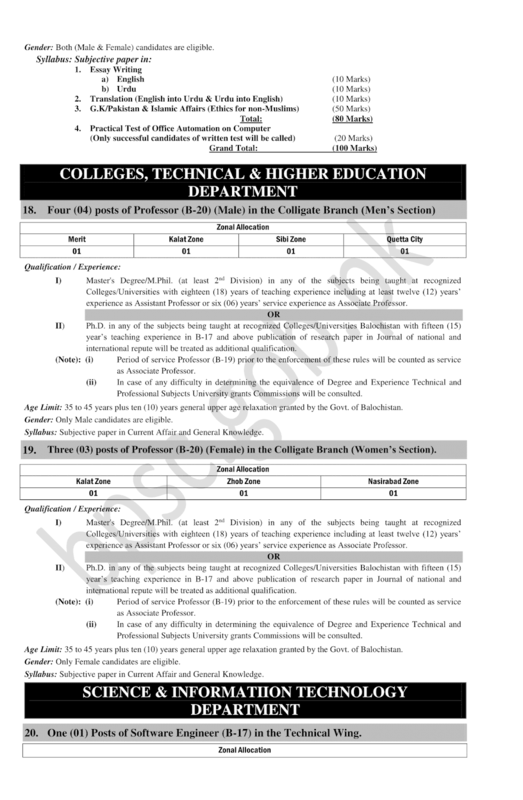 Jobs Description: BPSC Advertisement 13/2018 is given below in our site. 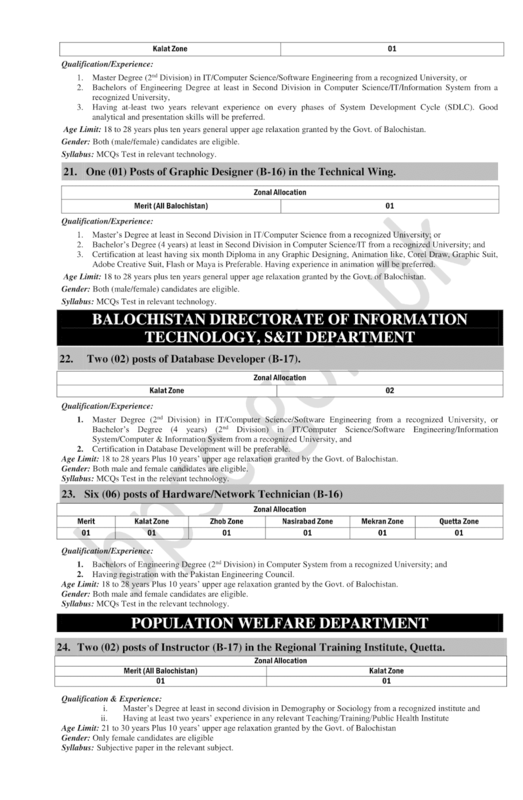 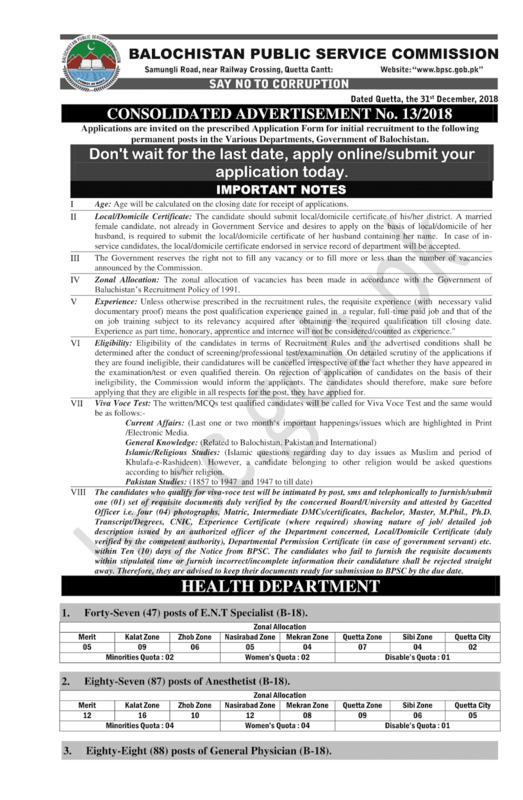 Balochistan Public Service Commission recently announced an advertisement for Jobs in Health Department, Finance Department, Colleges, Technical & Higher Education Department, Science & Information Technology Department, Balochistan Directorate of Information Technology, S&IT Department, Population Welfare Department, and Agriculture Department. 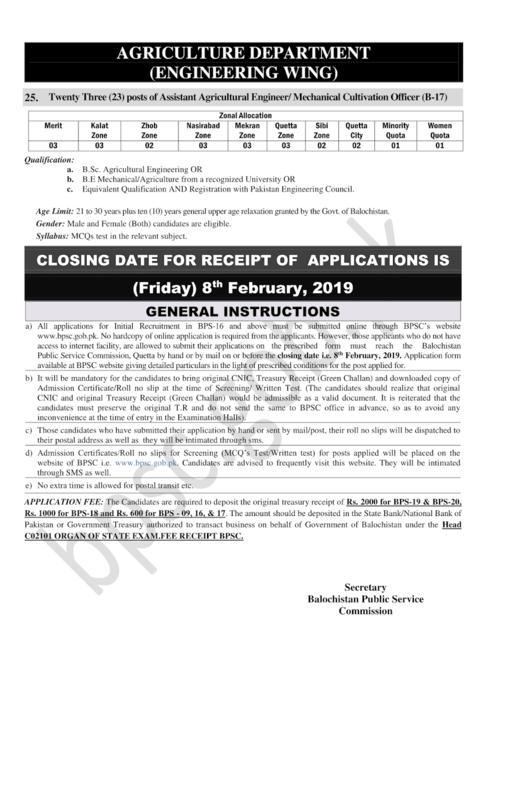 How To Apply: The interested candidates may apply online through BPSC official website.